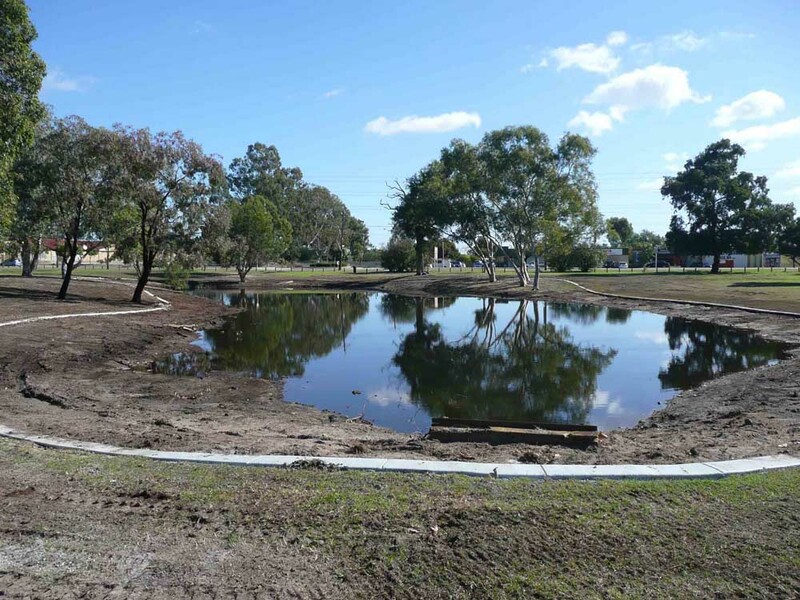 Situated in Orange Grove, this picturesque restoration project commenced in 2012 in partnership with State NRM funding. 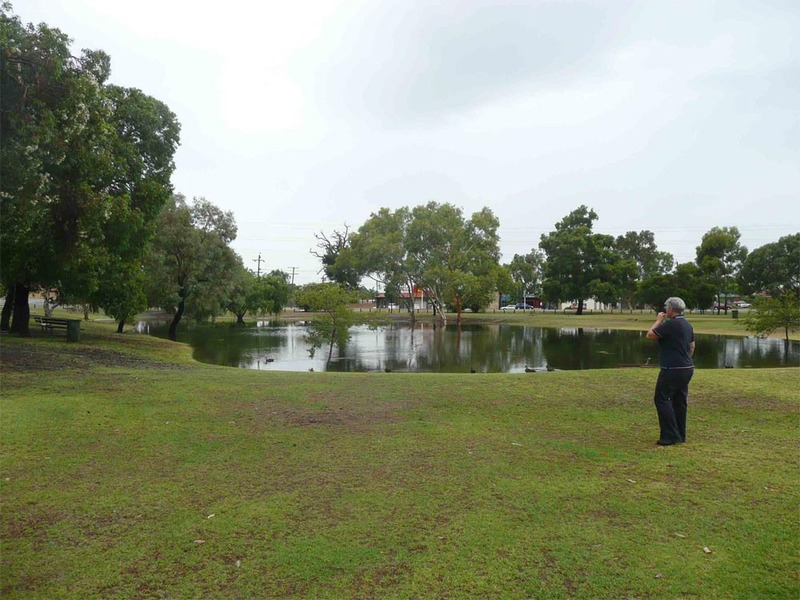 The aim of the project was land restoration of the reservoir and the development of a native plant brochure specifically identifying common species of the site. The Brook has a very heavy weed infestation of Watsonia, Blackberry and numerous other weeds. Upon regular treatments with herbicides and manual removal of weeds, evidence of natural regeneration has occurred along the foreshore of the reservoir and brook. In fill planting has occurred in areas that would not respond to natural regeneration efforts, such as dense Watsonia thickets. 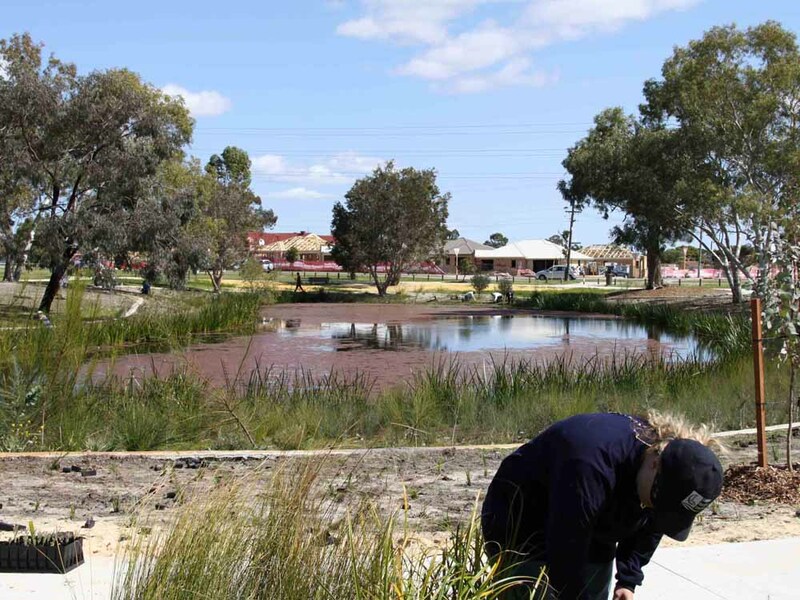 Activities have also included the training of Bickley Outdoor Recreation Camp staff in species identification, weed management and bushland restoration techniques. Edgeware Lake is a compensation basin situated in Lynwood, off Metcalfe Road. A trapezoidal drain supplies surface and ground water into the Water Corporation compensating basin from Langford & Lynwood residential estates. 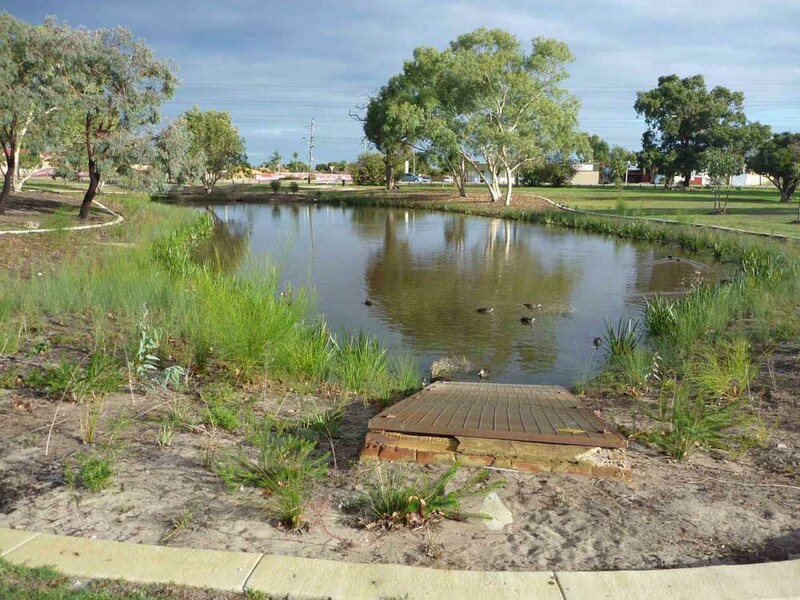 The outflow from the lake enters the Canning River via the restored Litoria Stream in the Canning River Regional Park. This project started in 2008 and is now complete with approximately 14,000 plants having been installed. Weed control and maintenance will continue by the City of Canning. Funding for the restoration was provided by the City of Canning and SALP.